If you are self employed there are two really well established options on the market that offer some great features to make your life a lot easier. These are Quickbooks and FreeAgent. If you’re struggling to decide between them, then read on for a summary of their key features and a review of each. Quickbooks Self Employed product is designed with UK self employed individuals in mind. Automatic syncing with most UK bank accounts. Anyone who is self employed and looking for an automated solution for managing income & expenses, as well as estimating their tax. 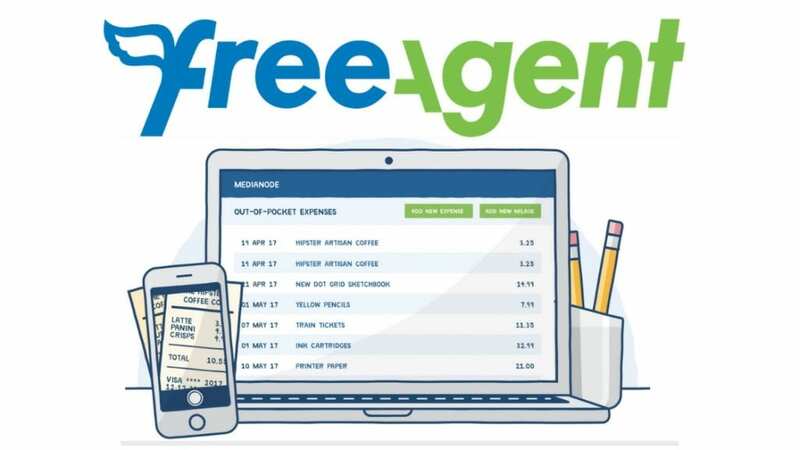 FreeAgent is a UK based company with a bookkeeping system designed with the self employed and freelancers in mind. It comes with a slightly higher monthly subscription fee but this reflects the fact there is has a lot of really useful functionality. Automated bookkeeping with bank feeds. Photograph and make expense claims on the move (check out my demo here). FreeAgent is great for freelancers who need to track their time. It is also perfect for anyone looking for a bookkeeping system that will grow as their business does. Next articleCan Spreadsheets be used for HMRC Making Tax Digital?